Learn more about this amazing adventure through the Canadian Rockies, part of WXXI's Travel Club. WXXI is hosting a 7-day excursion through the Canadian Rockies August 10 through August 17, 2017. 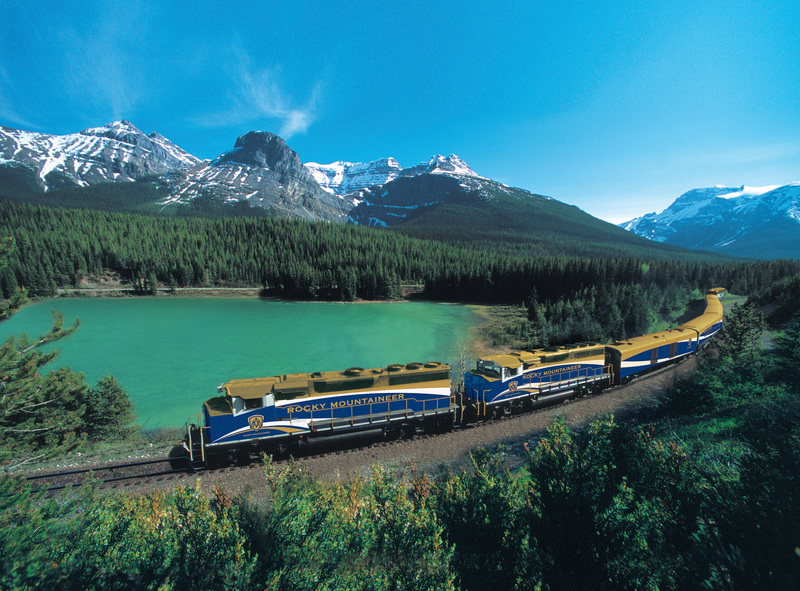 Fraser Canyon, Icefields Centre, Jaspar, Banff....these are just a few of the places you'll experience. Want to learn more? Join us at WXXI, 280 State Street, on Tuesday, March 14, 2017 at 5:30 p.m. for an informational meeting. Just call (585) 258-0200 to reserve your seat.